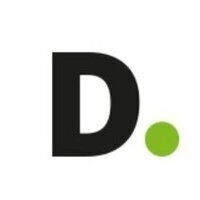 Deloitte is recruiting for summer analyst positions within its investment banking division, Deloitte Corporate Finance (DCF), in Charlotte, NC. DCF primarily provides sell-side and buy-side M&A and capital advisory services for family and founder-owned businesses across sectors and geographies. High-performing interns will receive full-time offers for DCF’s two-year analyst program, which has an exceptional track record of placement into private equity and business school. All majors can apply, juniors and others graduating in 2020 are eligible. Dress is business professional. Very informative, great to have a few analysts within their first 3 years there to discuss their recent experiences.